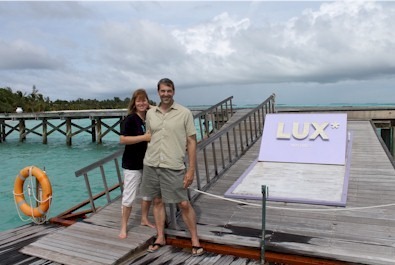 LUX* Maldives is the new league table leader. W Retreat, Soneva Fushi and recently Gili Lankanfushi have jockeyed at the top of the Maldives Complete ‘Best of the Maldives’ leader board for ‘Best Of’ pieces. Each have been around 22 or so (it varies because some need further research or justification and things change over time). 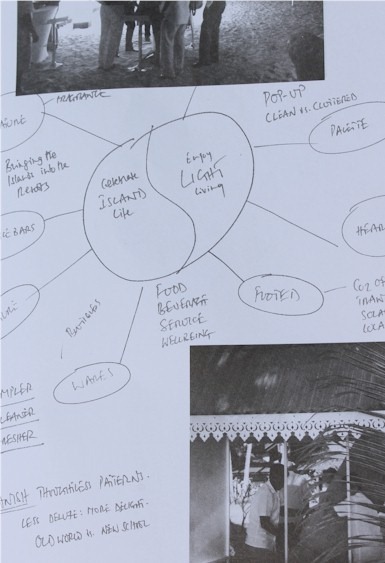 When I first read about LUX* Maldives’ concept, it seemed to be built from the ground up for the ‘Best of the Maldives’ section of Maldives Complete (see picture of brainstorming LUX* group did plotting the concept below). And it didn’t disappoint. The expansive island is packed full of creative surprises and distinctive treats for the guests. LUX* describes their resorts as ‘theatres’ and boy does it put on a show. Moreover, the biggest investors in the special offerings and distinctions tend to be the super-premiums ever jockeying in the arms race to delight their highly discerning customers (as well as to justify their premium prices). 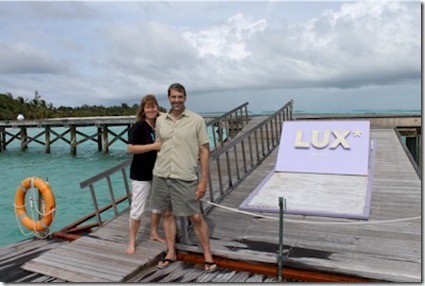 While LUX* Maldives ain’t cheap (it is firmly positioned as a 5 star), it is not priced at the super-premium rates. The one twist in the resort is the snorkelling. As I have written about on many occasions, snorkelling is one of the Maldives’ primary ‘wow’ factors. All resorts offer world leading snorkelling even if sometimes you have to get on a boat to go a few minutes to get to it (LUX* itself offers jet ski snorkel excursions which go to spots that are difficult for a dhoni to reach). The real snorkelling aficionados favour the close-to-shore, coral-packed house reefs which LUX* lacks. But they more than make up for it with their own snorkelling ‘wow’…snorkelling with Whale Sharks. This is bucket list stuff. We didn’t have the luck to see a whale shark during our very short stay, but the success rate here in the middle of this protect marine reserve is very high from all reports. Other islands are nearby the reserve (as well as other whale shark hot spots), but LUX* is closest to both Dhigurah Lagoon and Maamigali island outside reef. One silver (or should I say turquoise) lining to the expansive lagoon is a stretch of Maldives signature dazzling blues for as far as the eye can see in every direction. 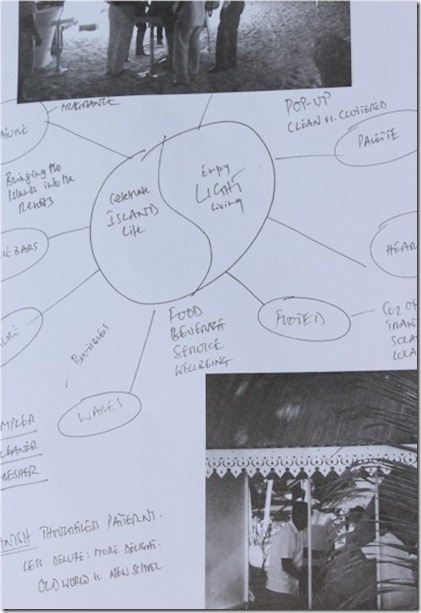 LUX* Maldives talk about their various special treats in a booklet left in the room titled “50 Reasons to Go”. I didn’t find 50, but I did find 19. On top of the 6 pieces already posted, that’s more Best of the Maldives highlights than any other resort. That’s plenty of reasons for me.